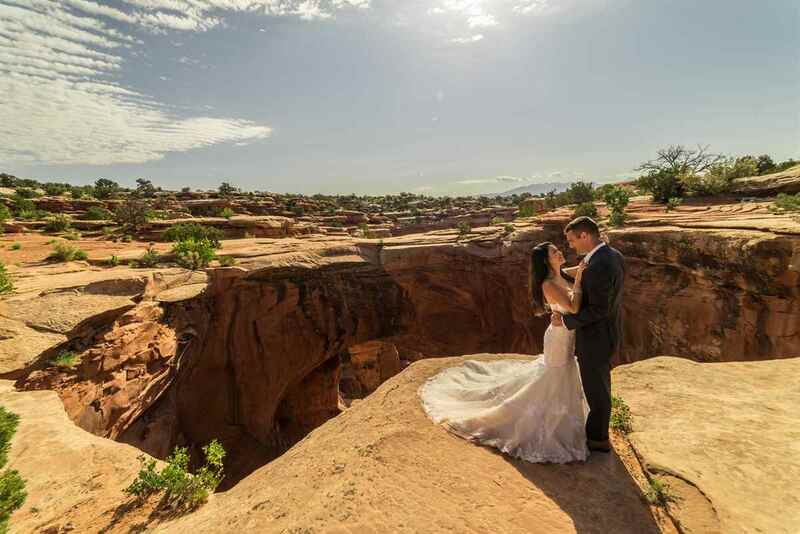 Celebrate the most magical day of your life at Grand Canyon West. 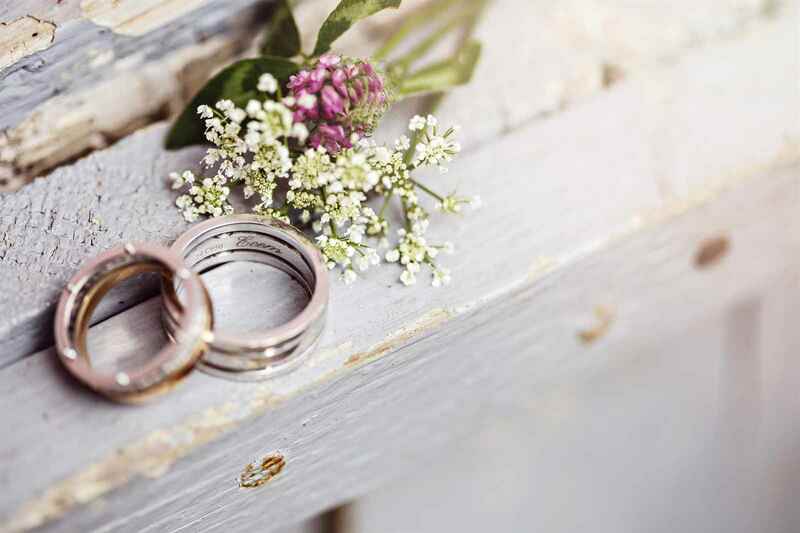 Whether it's a large gathering or an intimate affair, our Grand Canyon weddings feature exceptional amenities and professional service, so you don't have to worry about a thing! Reservation must be made 7 days in advance. Additional Guests may be added at the rate of $150.00 per person. Maximum Capacity is 60 Guests. 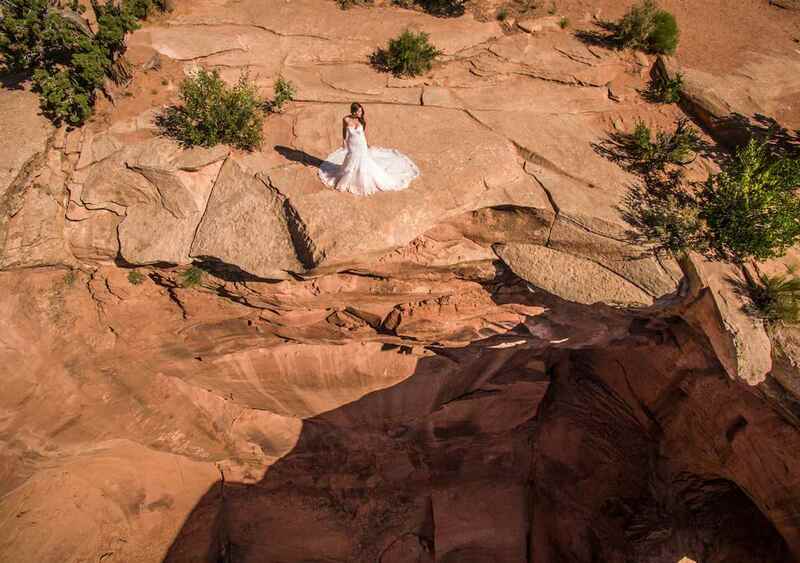 Your 12 person wedding party will be flown from Grand Canyon West by helicopter to a landing bluff in the canyon where they will be escorted to your private boat. Your boat tour will begin and your wedding ceremony can take place during this one-of-a-kind 40 minute experience on the Colorado River in the Grand Canyon. Say your Vows in the Eagle’s Nest atop the Skywalk Building overlooking one of the seven Natural Wonders of the World. Additional Guests may be added at the rate of $200.00 per person. Maximum Capacity is 50 Guests. Includes a 2 hour photo session with a Skywalk photographer. Untouched images will be given to the couple on a data stick. Seats 8-12 people. 2 hour minimum. Taxes and Gratuities are not included in package pricing. Grand Canyon West does not provide wedding officiants, cakes, or flowers. Please schedule your own vendors in advance. We can provide a list of vendors in the area upon request. 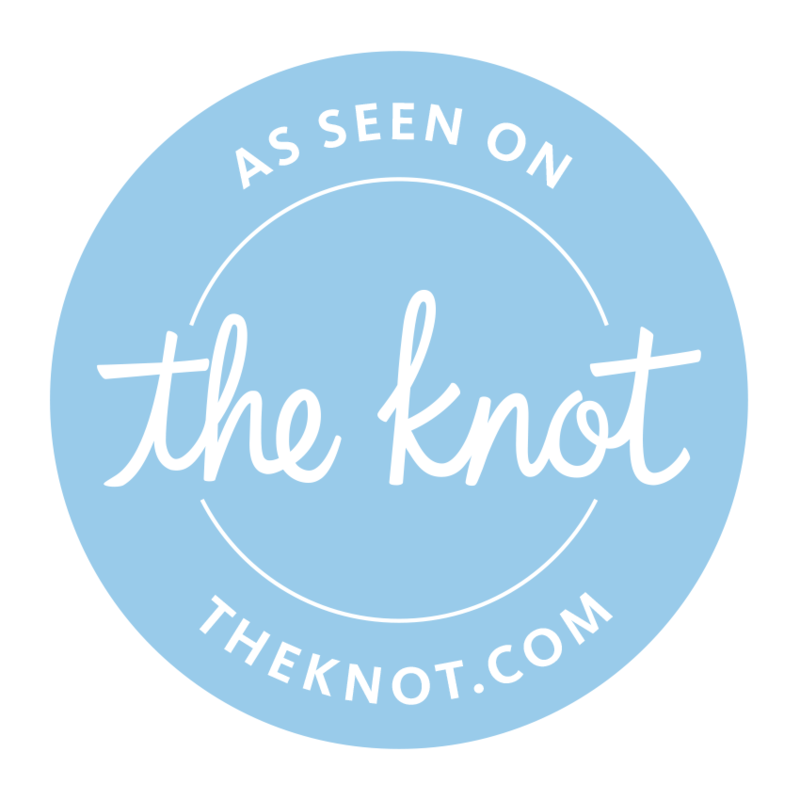 The headcount for your package must include guests, marrying officials, off site photographers, and any other vendors you hire for the wedding. Eagles Nest VIP Package – you will need to contract your own company to provide tables and chairs. Reservations must be made at least 90 days prior to the event date. A 50% deposit is required at the time of the reservation. The remaining balance is due 60 days prior to the event date. You may cancel and receive a full refund within 10 days of the reservation date. After 10 days you will only receive a 50% refund if you decide to cancel. There are no refunds less than 30 days prior to the event date.